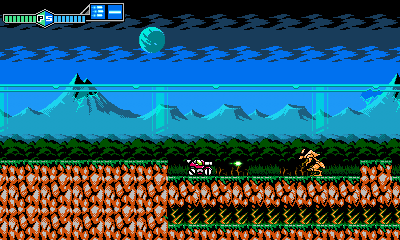 Inti Creates, the developer behind Azure Striker Gunvolt and the bulk of the latter-day Mega Man games, announced today that they will be releasing a new entry in the Blaster Master series. 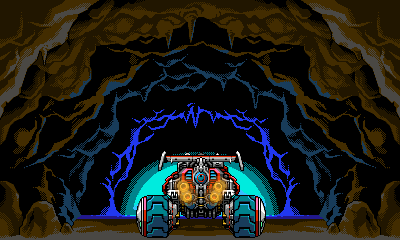 Blaster Master Zero promises an 8-bit-style experience with retro 2D visuals but with some modern hardware improvements. 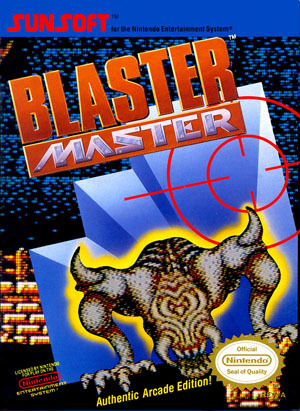 The game features a number of areas from the original Blaster Master, but also adds several new areas and bosses, as well as new movement types and weapons for SOPHIA 3rd, and expanded and improved gameplay for on-foot explorations sequences. 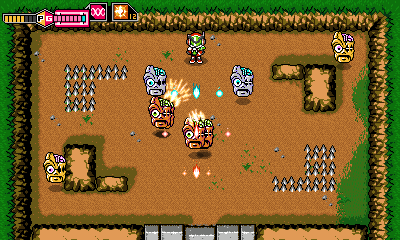 The player once again assumes the role of Jason Frudnick, star of the original game (although the name "Frudnick" only appeared in the Worlds of Power Blaster Master novella), and will once again feature Jason chasing Fred and falling into a subterranean world where he finds SOPHIA 3rd conveniently parked nearby. In some added backstory, it appears that humanity once inhabited the underworld after the planet entered an ice age... during which time a strange comet struck Earth, and the story picks up hundreds of years later, with Fred being referred to as a mysterious creature of unknown origin. 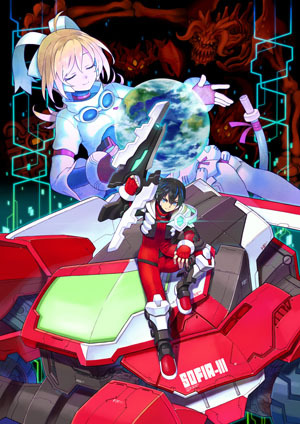 Yes, folks, it is possible that the world will be receiving its first ever good 2D Blaster Master sequel (or prequel, or whatever it ends up being... as long as they go easy on the inter-species erotica from Blaster Master: Blasting Again). For more details on the original game, check out our coverage of Blaster Master, and for more details on Inti Creates' pedigree in 2D game development, check out our coverage of Mega Man ZX Advent, Azure Striker Gunvolt, and Mighty Gunvolt. 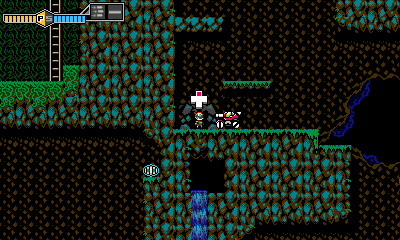 Blaster Master Zero is coming to 3DS via the eShop in Spring 2017. We threw a slew of screenshots below which show off some of the game's familiar locales.